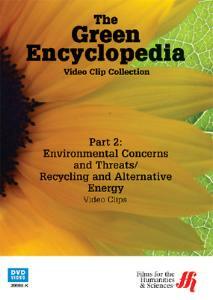 Highlight the challenges and concerns about the sustainability of life on Earth as global warming increases in severity. The collection of one minute video clips spotlights recycling, alternative energy, carbon footprint, biofuel, pesticides, endangered species, genetically modified crops, invasive species, light pollution, biomass, and more. Duration: 53 minutes.